I always schedule reading right after lunch. I love this time of the day. The students settle in from recess and lunch and just enjoy a book. What a great way to set the tone for the afternoon. I read all kinds of books during read aloud. I read favorites, like Mo Willems or Pete the Cat. I read books I used for teaching but now want the kids to enjoy, like Surprising Sharks by Nicola Davies, The Watermelon Seed by Greg Pizzoli, or This is Not My Hat by Jon Klassen. I read books that make us think like Oliver Button is a Sissy by Tomie de Paola orThose Shoes by Maribeth Boelts. 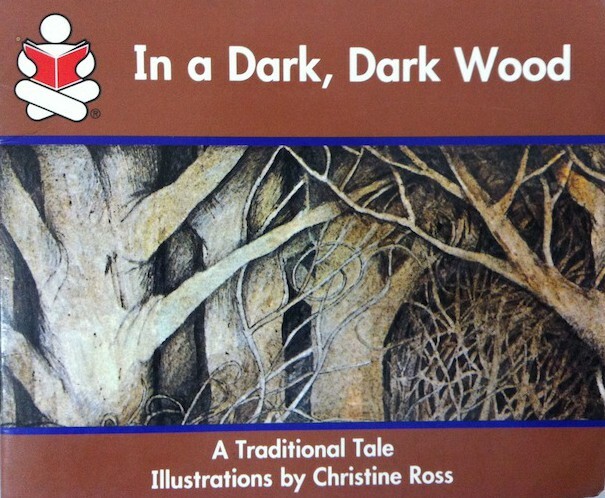 I reread old favorites like Mrs. Wishy-Washy by Joy Cowley or In a Dark, Dark Wood. I love this time because I get to do one of my favorite things -READ and I get to share my love of reading. There are no activities to do afterwards, just talk and share what we thought about the book, the characters, the plot, etc. During this time, I frequently read chapter books. I am quite picky about the chapter books I read and want to share a wide variety of books. Here are some of my tried and true favorites. Check out some of these books this summer. You may find a new favorite for your class! 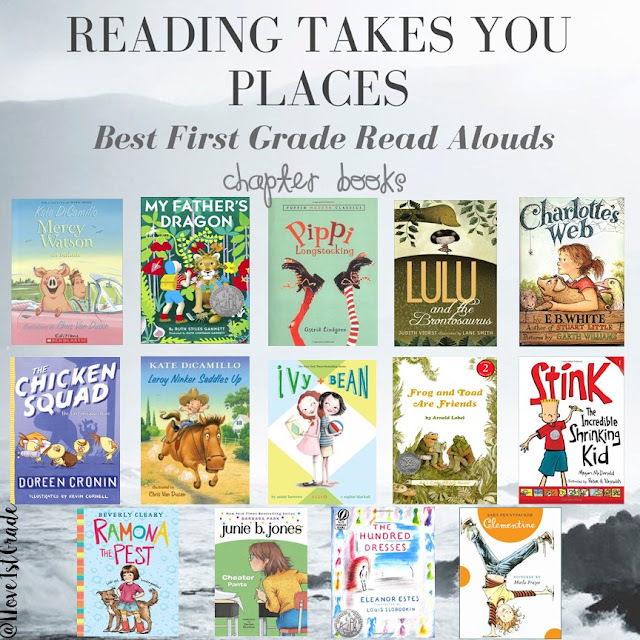 If you know of any other great first grade books for read aloud, please share in the comments!! Thanks for the great list of books. I am always searching for great books to share with my first graders. Do you read them in any particular order? I read Mercy Watson Goes for a Ride at the beginning of the school year, sometime after the first 2 weeks. It is a great book to get children interested in reading. I read the My Father's Dragon Trilogy after Winter Break and Charlotte's Web in the spring, but no other particular order.